But there are murmurings of discontent at the King Power Stadium, with some players - notably star striker ​Jamie Vardy - known to be sceptical of Puel's tactics. "Leicester City are a really good football club," he told BeIN Sports, quoted by the ​Leicester Mercury. "They’ve got good players, they just don’t have the manager who can get the best out of them. "Once they get everything sorted out - and I leave it to you to interpret what that means - you’ll see Leicester maybe in fifth to eighth place where they belong." ​Schmeichel has been linked with clubs like Chelsea and Roma in the past. 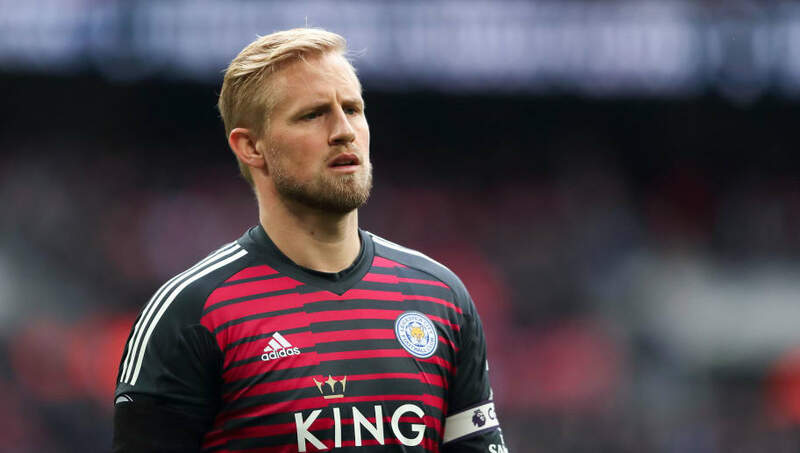 Asked whether his son would consider leaving Leicester, Peter Schmeichel said: "Of course he wants to challenge himself like any other player. "But I don’t think he wants to go to Europe. I think he loves England too much, I think he likes the Premier League too much, so it’s a difficult one."